Go for the gold. Fill out the Well Wolfpack form and earn a wellness certification for your college, unit or department. 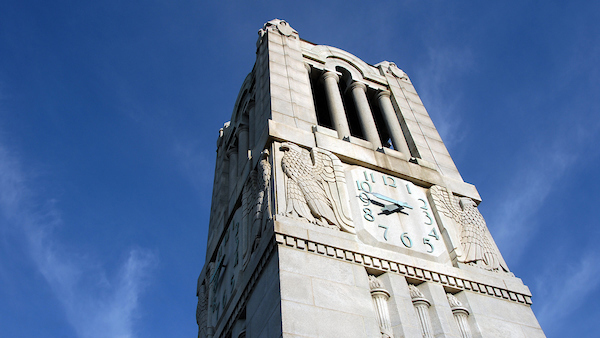 It’s all part of the effort to foster a culture of health and well-being at NC State. 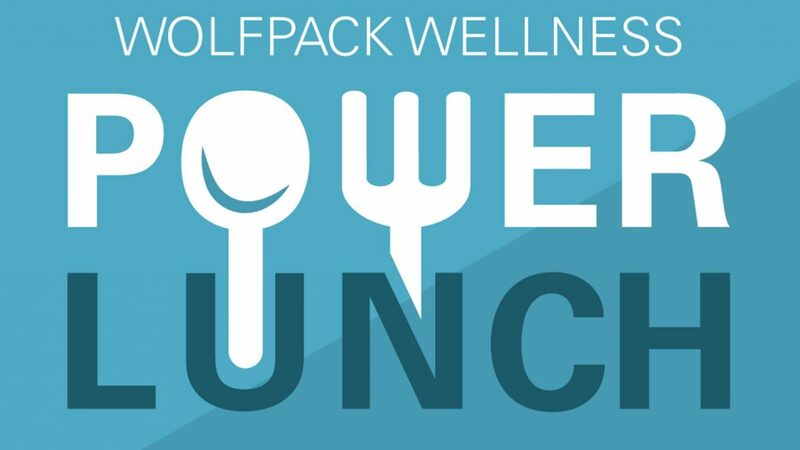 Sign up now for the first Wolfpack Wellness Power Lunch of the fall semester. 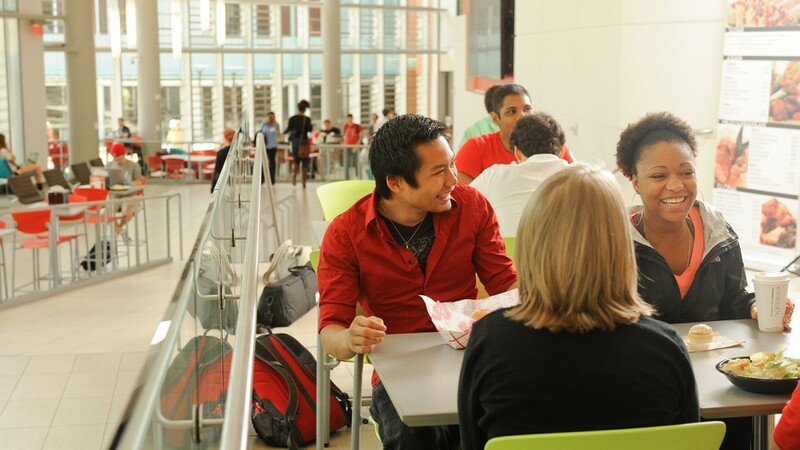 Faculty and staff can stretch their household dollars by using the WolfPerks program, which offers special discounts and other savings on a variety of goods and services. 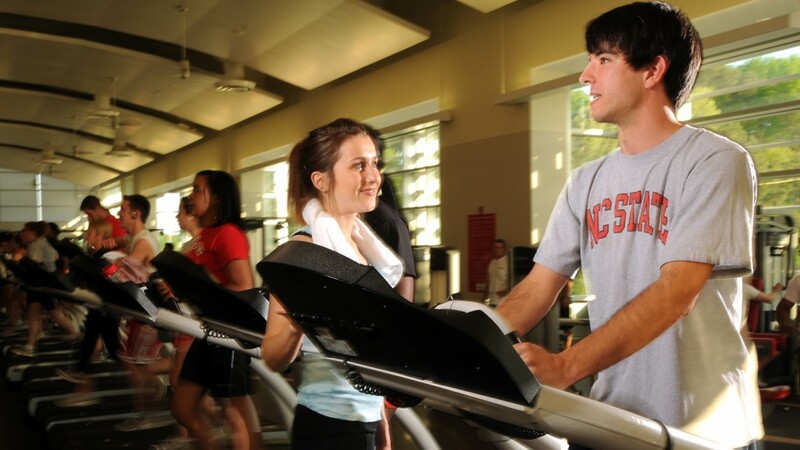 Volunteer to be an NC State Wellness Champion. Registration is open through June 15. 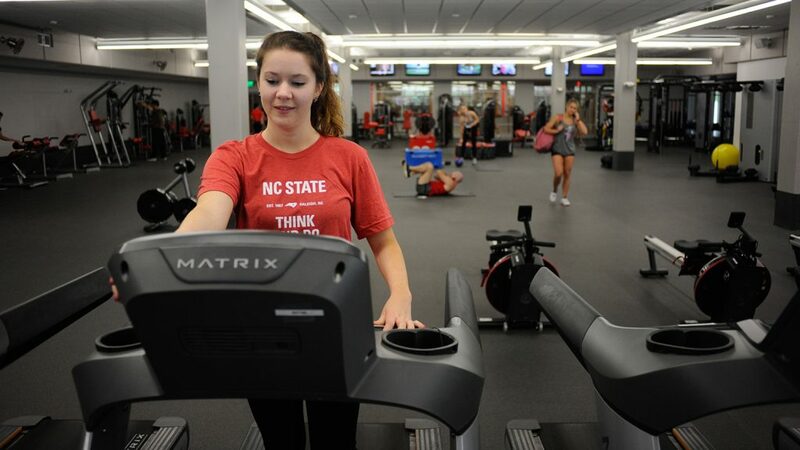 Students, faculty and staff can find out how to move towards a healthier lifestyle next Thursday at the Wolfpack Way of Life: NC State Wellness Fair, which will be held from 11 a.m. until 2 p.m. in the Talley Student Union State Ballroom. A team of graduate school employees recently placed third in the state’s eight-week Miles for Wellness competition, “Super Hare” division. 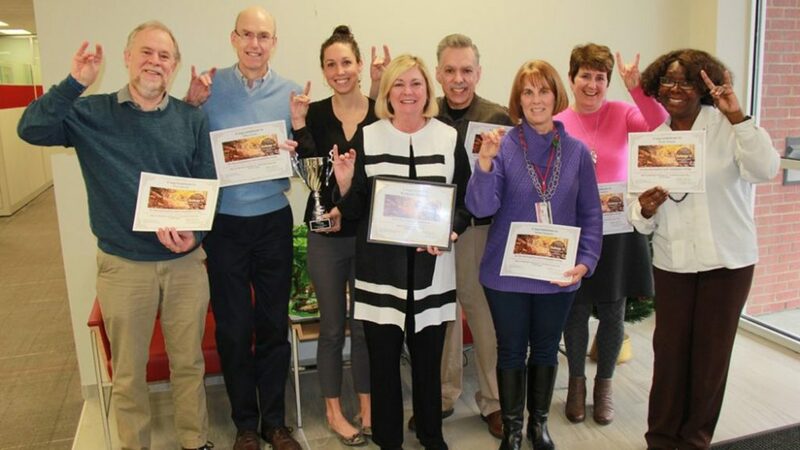 They were the only NC State team to place in the statewide competition, which involved more than 3,800 state employees who completed the challenge. Want to help your colleagues be more dedicated to a healthy work environment? Volunteer to be a Wellness Champion in the Well Wolfpack program. Applications are open until July 1. 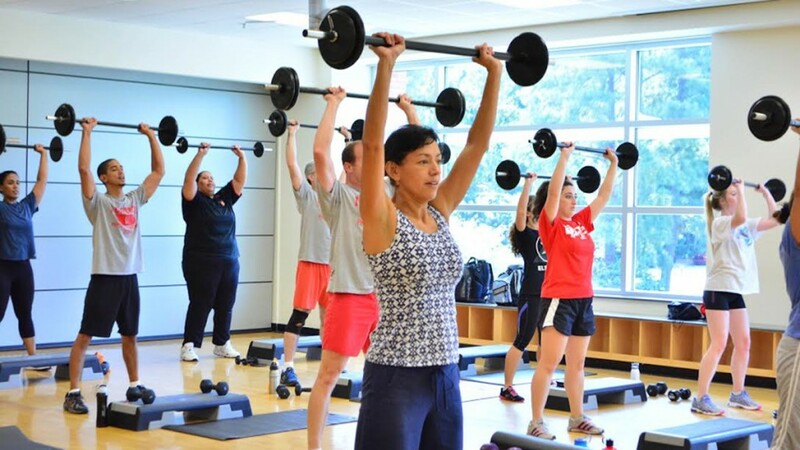 “Eat Smart, Move More, Weigh Less” returns to campus May 25 with a series of weekly classes focused on healthy living. Register now for this popular wellness program. If you need a boost to embrace healthy habits, grab your smartphone and download a new app that makes it easy and fun to stay motivated. If taking care of yourself has slipped lower on your to-do list, do some catching up at the Benefits and Wellness Expo on Friday. Get ready to get healthier. The Eat Smart, Move More, Weigh Less program will be offered again starting the second week of August. Don't miss annual enrollment beginning May 9. For the first time, members must attest that they (and their dependents) have a body mass index under 40 or join an approved weight program. Use our handy BMI calculator. Do something good for yourself: visit the employee wellness expo from 11 a.m. to 3 p.m. on Wednesday, Sept. 29, at the McKimmon Center. 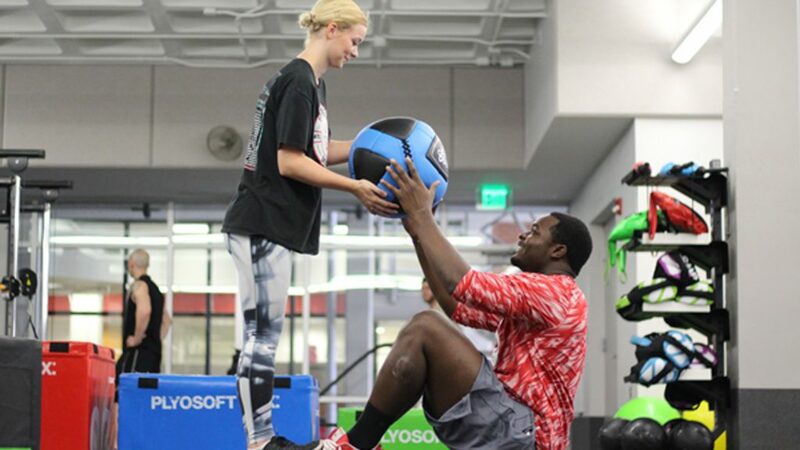 If you’re looking to drop a few pounds this summer, you can find health and fitness programs here on campus.